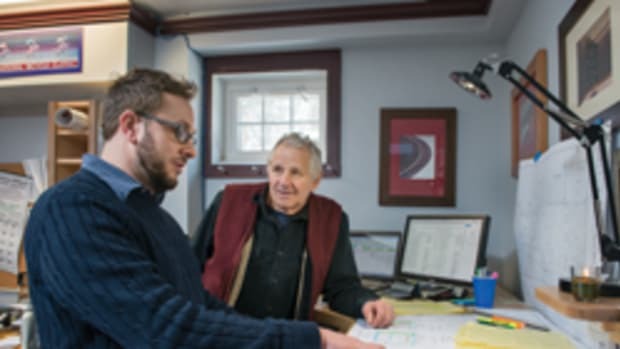 When Andrew Marques purchased Cove Woodworking of Gloucester, Mass., in May, he made a bold decision to reestablish a failing business in a down economy. Hope and perseverance are the words he uses to express to his peers that he is committed to making the business succeed. The goal is to reconnect with former customers and exceed their expectations on new commissions. So far, things are moving in the right direction. 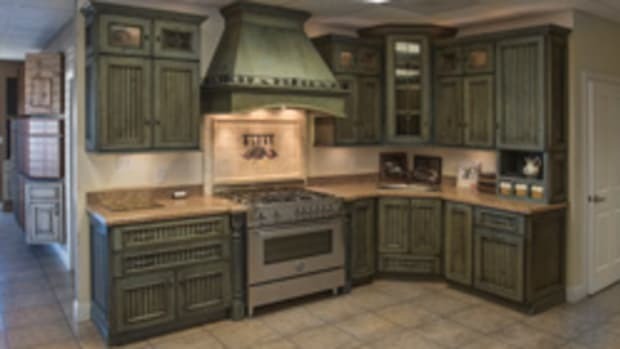 The company serves the needs of commercial who seek quality custom cabinetry and furniture built in a timely manner. 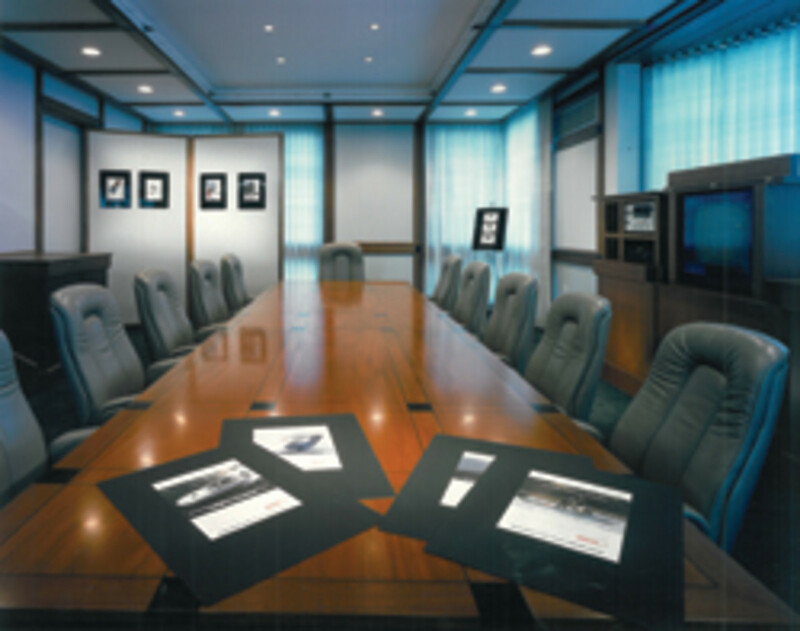 Products offered include custom tables, bars, casework, millwork and other specialty items. 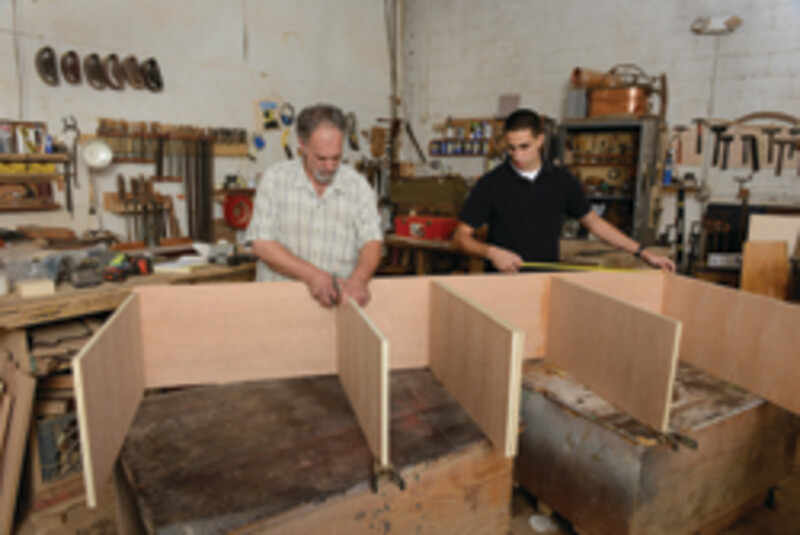 It currently has two full-time employees and would like to add a third cabinetmaker. 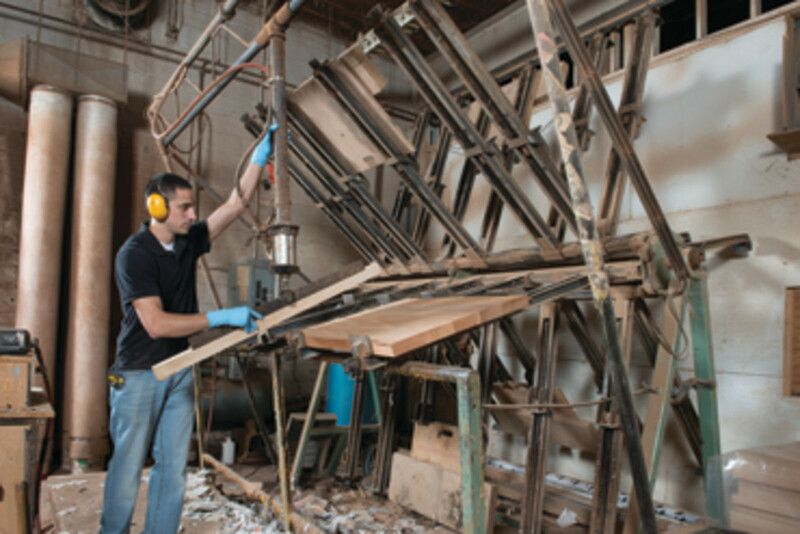 Marques joined Cove Woodworking after graduating high school in 2007. He joined the Navy in 2009 and after his enlistment was up, found the business was for sale. The former owner had been looking to retire and sold all of his equipment to Marques, who has two silent partners. 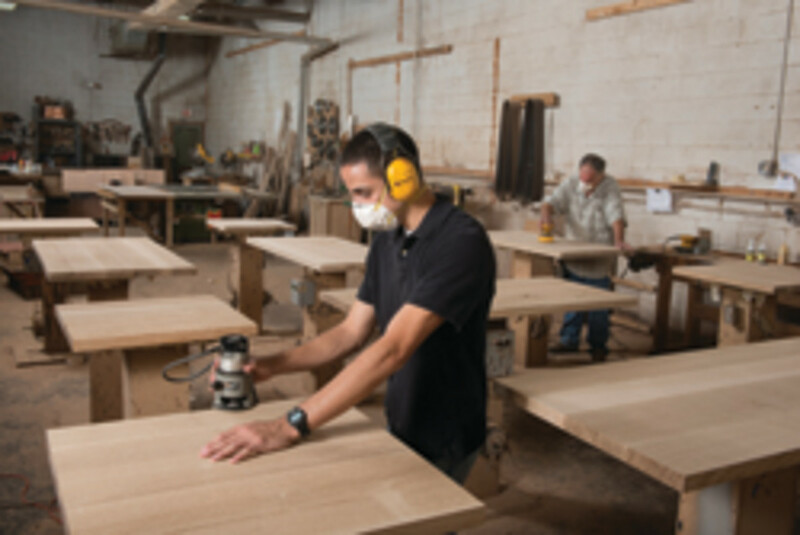 Marques is the third owner of Cove Woodworker, founded by Dan Brummett about 30 years ago. 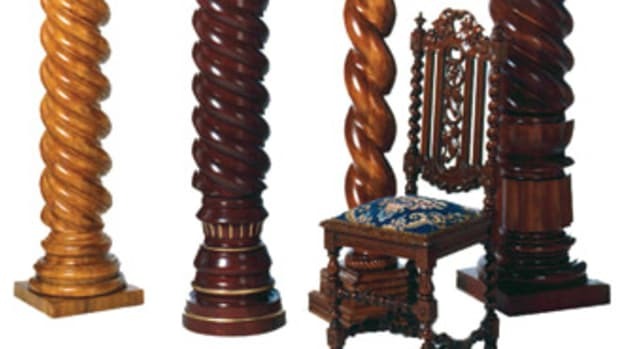 Brummett was known for investing in craftsmanship rather than using expensive machines. “Brummett, who’s now in California, was really hands on and ran it like a communal, fun place to work. 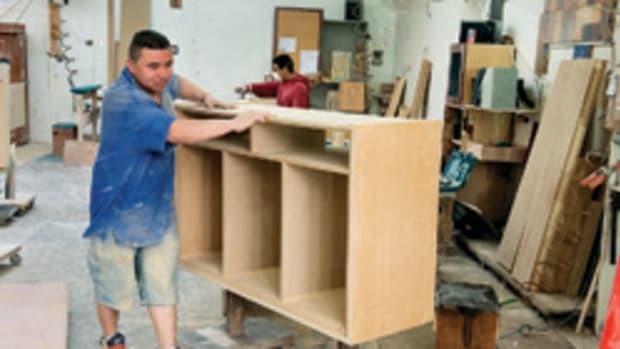 He’d take people that had no direction at all, that took interest in woodworking, and just taught them the basics,” says Marques. Marques’ main focus is getting a steady volume of work and gaining the trust of the shop’s previous clientele. About 80 percent of the company’s work is in the commercial sector, but Marques is hoping to have a better balance in the residential market. “With the economy the way it is right now, we are seeing restaurants trying to spend more money while the independent homeowners are sitting on their money. But we are starting to see a change. We just got hired to do a large residential bar right here in town. We haven’t seen that for four to five years. 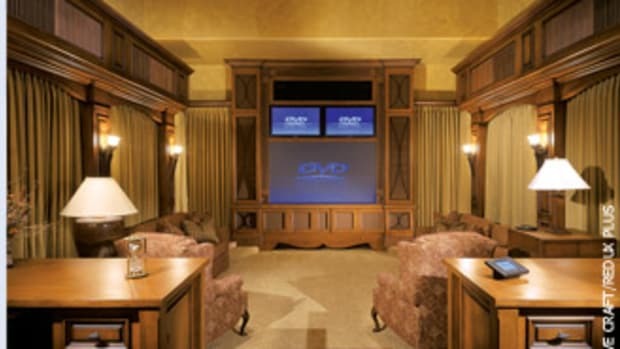 Our goal is to stick mainly with commercial jobs, but we aren’t going to shy away from any project if asked. The shop’s commercial clients want contemporary and simplistic designs. 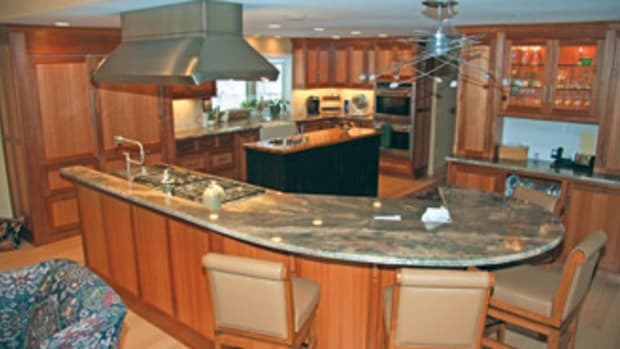 Sapele and white oak are used most often, according to Marques. A typical job — such as 20 tables with chairs and bases for a restaurant — takes about six weeks to complete from order to delivery. The shop does its own finishing and submits numerous stain samples to clients to add more personal service. Keeping an eye on all aspects of the business has been Marques’ biggest challenge thus far. He’s been on the phone a lot, attempting to reconnect with former clients and arranging face-to-face meetings with those who respond favorably. He’s also been busy sending flyers and postcards to local homeowners, establishing social media marketing efforts and experimenting with print advertising. 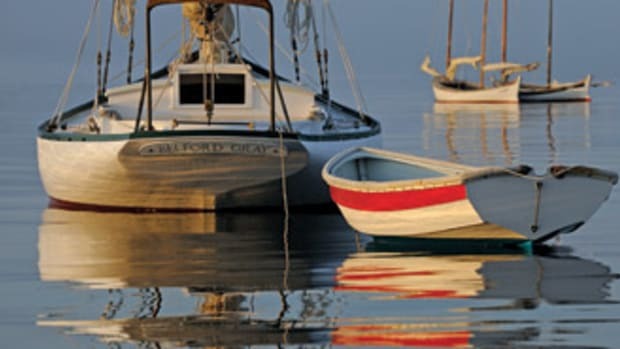 The shop resides in a light industrial section of Gloucester, a pleasant coastal town north of Boston. The shop is generous at 7,500-sq.-ft. and there’s an additional 800-sq-ft. of office space on the second floor. The shop features a Safety Speed Cut panel saw, SCM wide belt sander and DeVilbiss spray booth. 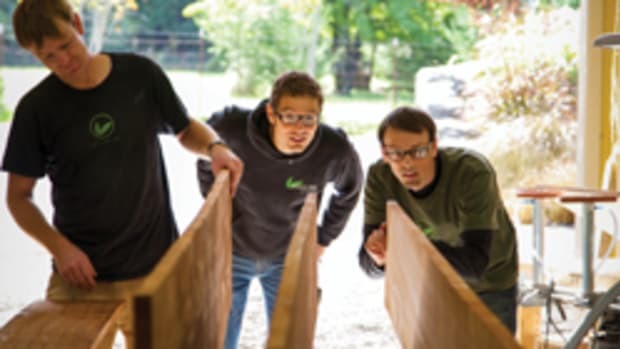 Marques favors the Festool Domino joinery system and has plans to add a new dust collection system and a band saw in the near future. “We’re not seeing too much competition these days, since many of the other local shops have gone under,” says Marques. “The real challenge is reconnecting with the clientele. There’s been four years of silence here because the previous owner let it fall by the wayside when he lost his motivation. When potential customers see our name, they want to be reassured it’s the same quality as in the past. That’s a tough sell because you need the job to prove it. It’s working, but many have moved on and found other means of getting their products.